I spent most of my 20’s unfazed by the concept of comfort in my wardrobe. After all, hangovers were non-existent and sleep was not a requirement for functioning. Who needed comfort? My 30’s have been a different story; there is a look that I like to think of as casual luxury that seems to be more fitting for my pretty much daily routine of hunting for seashells and meetings with clients. Jersey dresses will always be a staple in my closet as the casual material in feminine shapes easily takes me through my day. It also provides a clean backdrop to my vintage Argentine belt, Ralph Lauren sandals, and Antik Batik bag. 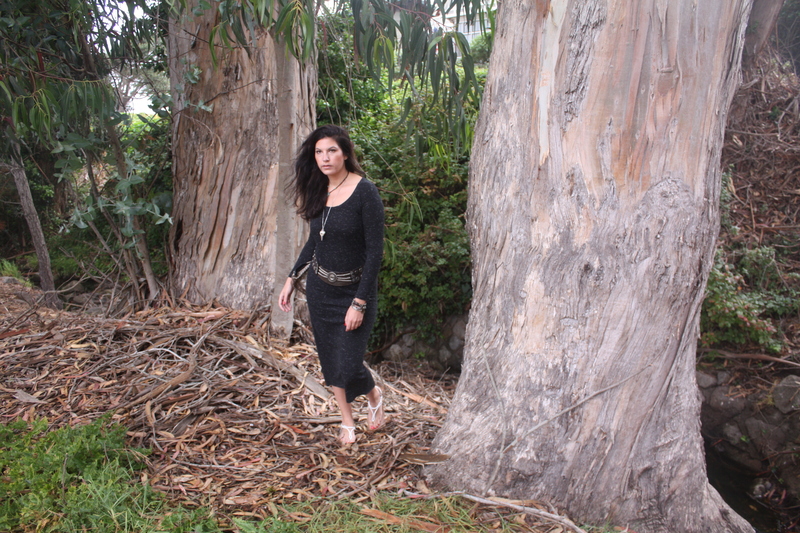 One of my favorite labels for luxurious basics, like my dress, is Parisian brand Zoe Tee’s. Each one of their pieces has the laid back look French women have mastered and I admire.